Responding to a flurry of public complaints, U.K. bank Barclays said on Twitter that it is in negotiations to add Apple Pay support, and that efforts "remain constructive." "We can assure you that we've been talking with Apple about how our customers could use Apple Pay in addition to our existing mobile and payment services, and that these talks remain constructive," the company said in an official statement. Some people messaging the Barclays Twitter account were threatening to leave the bank if it didn't add Apple Pay, which is coming to the U.K. in July. The company was the only major bank in the region omitted from an Apple announcement on Monday. Some other early participants will include HSBC, NatWest, Santander, Ulster Bank, and the Royal Bank of Scotland. More are already lined up for the rest of 2015, such as Halifax and Lloyds. A number of merchants are already on board as well, among them Boots and Marks & Spencer. Londonites will crucially be able to use Apple Pay within the city's public transportation network. 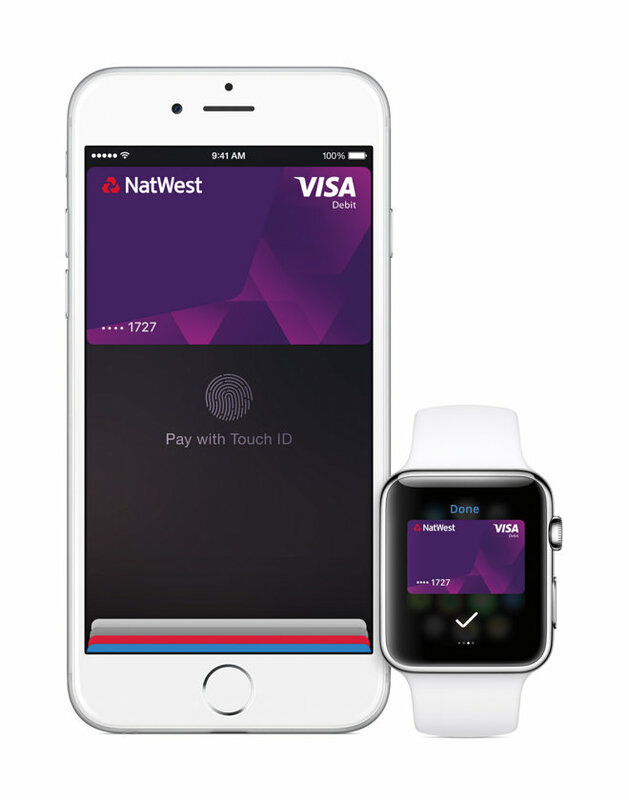 Since Apple Pay's launch in October 2014, Apple has been working to expand the platform as rapidly as possible. There are now over 300 supporting financial institutions in the U.S., and future expansions are also rumored for Canada and China. A recurring issue has been retail support, which has been limited mostly to major national and regional chains, with gaps present there in many cases.